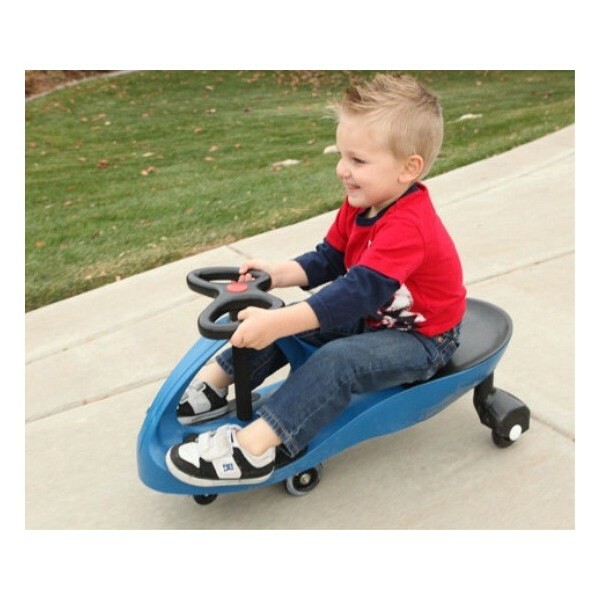 Wiggle Car ride-on-top toys (sometimes called wiggle cars, plasma cars, twist cars, or inertia cars) are a great way for kids to burn off some of that amazing never-ending energy. New and improved wheels for better grip and a faster, smoother ride! Just hop on the wiggle car and start wiggling. No batteries required. Self-powered wiggle cars require no batteries. Just hop on and start wiggling! Wiggle cars use gravity and centrifugal force to move forward when the rider twists back and forth. Now you can put your child’s natural wiggling tendencies to work! Twisting is also a great abdominal workout for older kids and adults. The self-powered wiggle cars are built from high-density ABS plastic and designed to accommodate up to 150 lbs. Best performance is achieved on smooth, flat surfaces, indoors or outdoors. 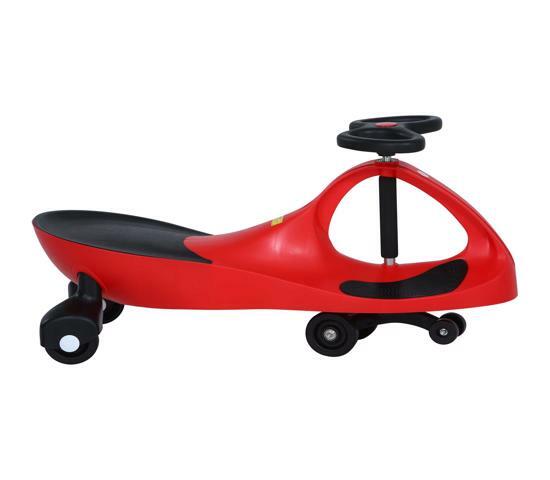 Wiggle Car - Features high-density ABS plastic ride-on-top frame and comes in red. Designed for a weight capacity of 150 lb. and comes with a 30-day warranty. Concrete, paved & asphalt surfaces outdoors - 130 lbs. Wooden, tiled, and other indoor surfaces - 200 lbs. Polished concrete surfaces - 230 lbs. 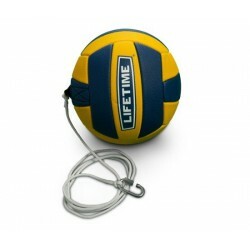 Lifetime's tetherball set has one of the softest tetherballs you can find! Now you can bring the tetherball game to your backyard with Lifetime's portable tetherball set (includes tetherball pole, base, tetherball, rope, and tetherball equipment). 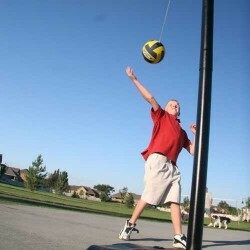 Tetherball pole is compatible with most deluxe tetherballs and competitive tetherballs. FREE Fast Shipping! Look Ma! No Batteries! 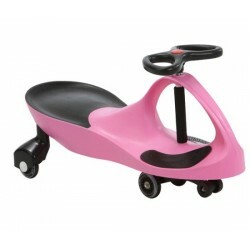 The Lifetime pink wiggle Car operates on simple centrifugal force created by the rider. New wheel design provides improved gripping action for more control and a faster, smoother ride. 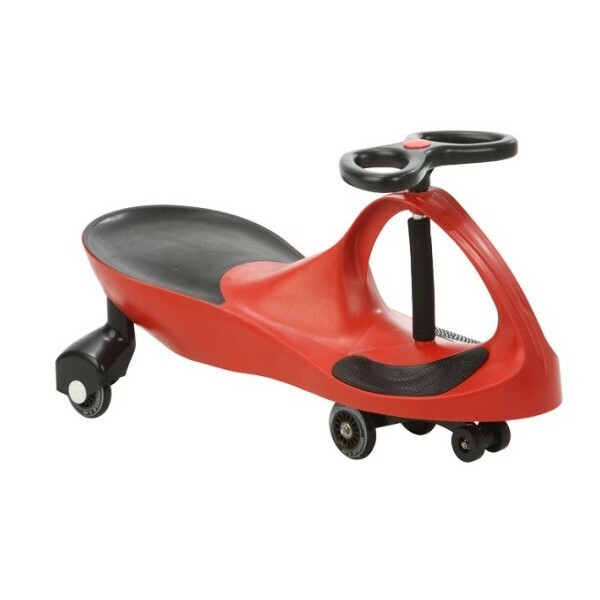 With a weight capacity of 150 lbs, it's great fun and exercise for all ages. FREE Fast Shipping! The big Wiggle Car is a fun toy for all ages. Designed to hold up to 150 lbs! No batteries needed. Designed for indoor or outdoor use on smooth flat surfaces. 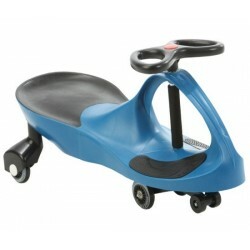 Now with new and improved wheels for better gripping action and a smoother, faster ride. FREE Fast Shipping! Get a car the whole family can drive! 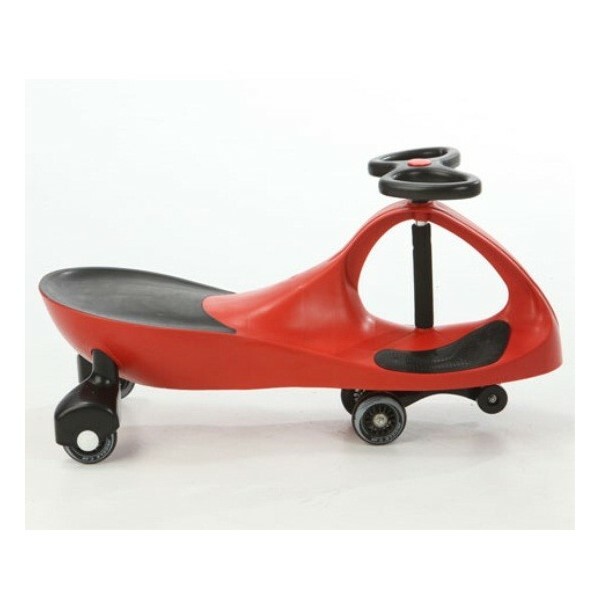 The toy Wiggle Car has a weight capacity of 150 lbs so it's fun for all ages. Just wiggle to set in motion. 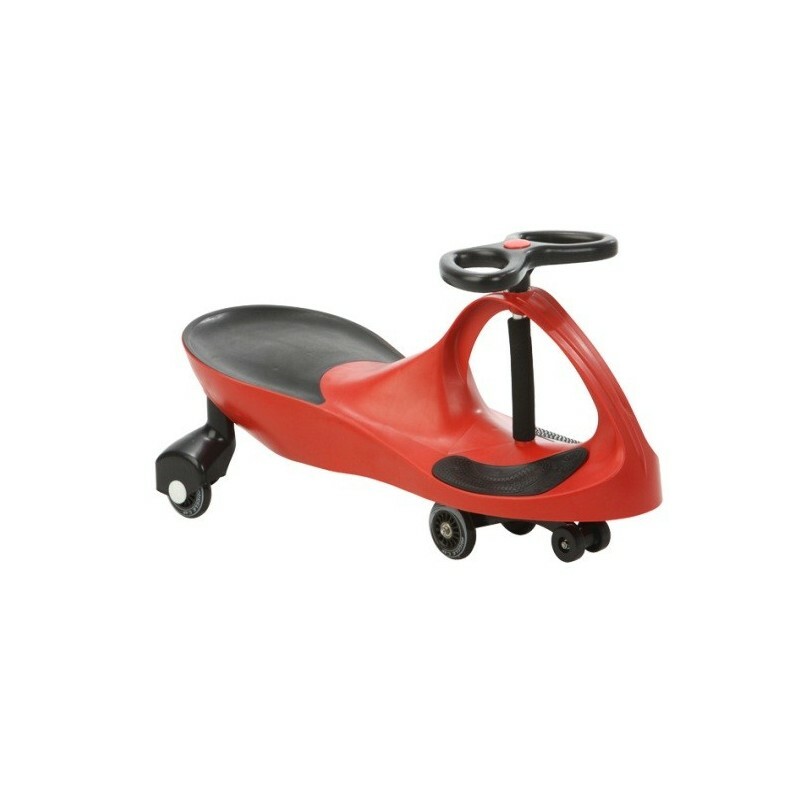 Constructed from durable high-density polyethylene plastic for indoor or outdoor play with new and improved wheels for a faster, smoother ride. No batteries required. FREE Fast Shipping! 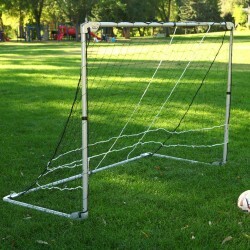 The Lifetime Adjustable Height Soccer Goal is designed with 3 adjustable heights, 3ft, 4ft, and 5ft, and hinged steel posts that fold in half for convenient portability. FREE Fast Shipping! The Lifetime Tetherball Kit comes with an 8 in. soft-surface regulation size tetherball, 72 in. heavy-duty nylon cord, and steel quick link clasp to attach it to the pole. FREE Fast Shipping! 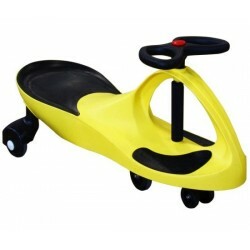 The big Wiggle Car is a fun toy for kids of all ages. Designed to hold up to 150 lbs! No batteries needed. 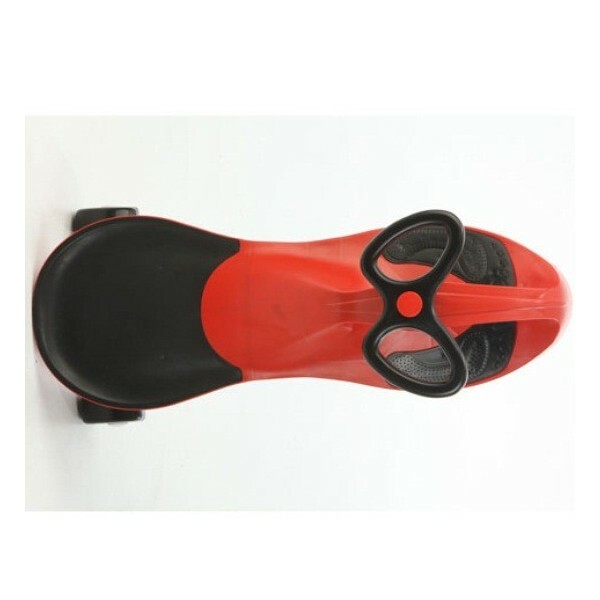 Designed for indoor or outdoor use on smooth flat surfaces. FREE Fast Shipping! 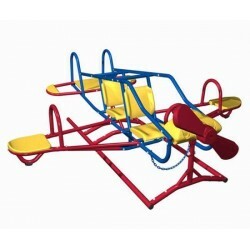 The Ace Flyer Airplane Teeter Totter allows children to rock from side to side and up and down! 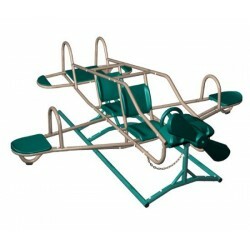 Up to seven children can board the Ace Flyer teeter totter. Powder-coated steel and UV-protected plastic construction reduces heat retention so children can seesaw safely and comfortably. FREE Fast Shipping! 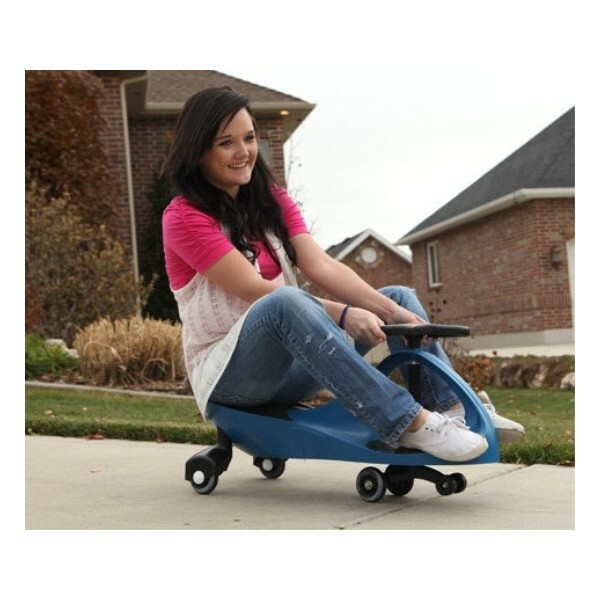 Your backyard will be the most popular one in the neighborhood with the unique Ace Flyer teeter totter from Lifetime Products. 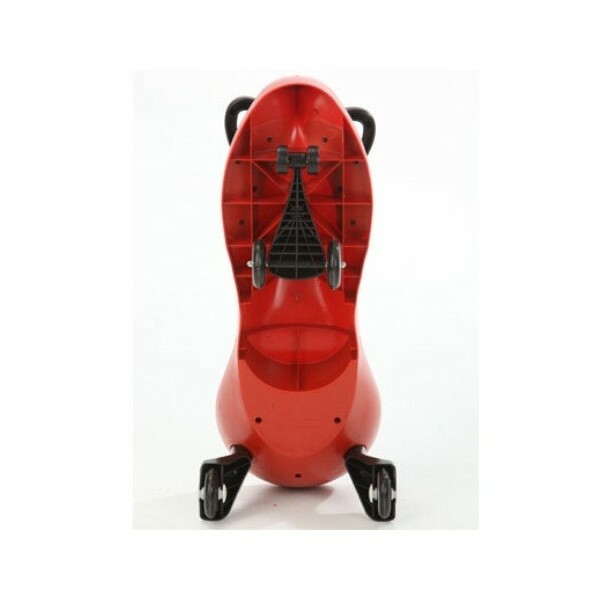 Constructed from powder-coated steel and UV-protected polyethylene plastic, this exciting backyard toy seats up to 7 children at once! FREE Fast Shipping! 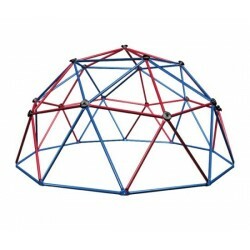 This Lifetime climbing dome is a unique playground toy for your own backyard. The Lifetime dome climber is 5 x 10 and constructed from weather-resistant steel with real rock climbing hand grips.FREE Fast Shipping! 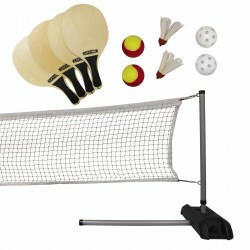 Play tennis, badminton, or pickleball anywhere, anytime, with the Lifetime Driveway 3 Sports Set. This set includes a portable 20 foot heavy-duty net with portable pole bases, 4 wooden paddles, 2 pickleballs, 2 QuickStart Tennis Balls (larger and softer than standard tennis balls), and 2 paddle birdies.FREE Fast Shipping! 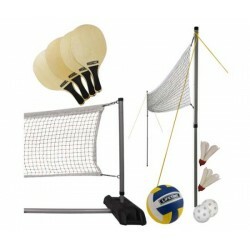 The Lifetime Driveway Volleyball Set is perfect for Pickleball, Badminton, Volleyball, and other fun family games. The all-weather net and poles have an easy telescoping adjustment that creates six different height settings (36"-88") to accommodate a variety of games.FREE Fast Shipping! Play beanbag toss or ladder golf. The fold-in-half portable design of the tables makes the set perfect for driveway, backyard, park, or indoor play! 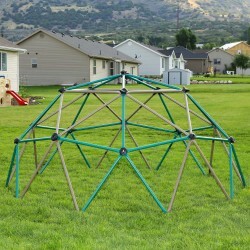 Set up is quick and easy and the system is weather protected to last through years of family fun. FREE Fast Shipping! Saddle up this little horse for one-fun-ride! The pint-sized bouncy horse is big fun for kids! 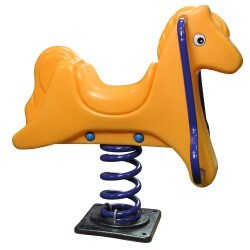 This little horsey knows how to give a great ride as it bounces up and down and side to side. Secure handle bars are affixed through the front so that they can ride safely and giddy-up till sun down! Kids love our spring rider line of accessories! 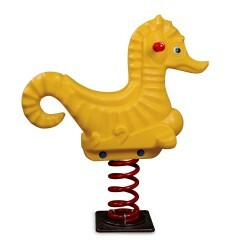 The Seahorse Spring Rider is a fun ride for kids to enjoy! It has 2 handles at the top for an easy grip and a large spring at the bottom to give it bounce. This isn’t your ordinary scooter…it’s a Super Scooter! Take this scooter for a spin and a bounce. The Super Scooter Spring Rider is so much fun with its super bounce power! It’s a real joy-ride! 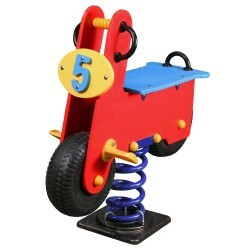 It’s perfect for young riders, ages 3-7. The Super Scooter also has an extra safety bar at the rear of the unit for extra support. 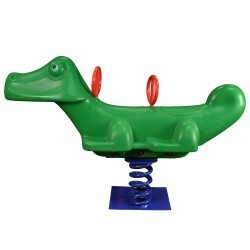 The Great Gator Spring Rider ride can do Double-Duty as a ride-on toy! It is equipped with 2 springs for support and ultimate bounce power! It offers 2 handle bars so that 2 children can ride this gator together! All other toys are gator bait compared to this one. It’s GREAT FUN!